The heavyweight clash at this World Cup comes early as European champions, Portugal face off with their old foe Spain in the battle for who will top group B begins. 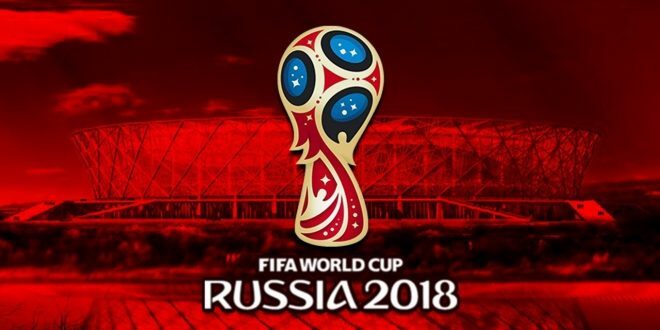 This game is made more intense by the fact that these teams are expected to beat Iran and Morocco, so the winner of this match will most likely top the group after three games. Portugal’s key to success at the last Euros was a reliable defence, however, after two years they have still not brought a new defender through, so they will still be relying on the trio of Bruno Alves, Pepe, and Jose Fonte who are between the ages of 34 and 36 and that could be a problem when they are faced with pacey youngsters. Portugal beat Algeria 3-0 in their last warm up game after a 0-0 draw against Belgium however they have won just three of their last seven friendly matches, failing to beat the likes of USA and Tunisia. Spain were dominant in the qualifying games. They dropped just two points from ten games and were five points clear of the second team in their qualifying group by the end of the qualifiers. They conceded just three goals in those matches and netted 36 times at the other end – they come into this competition without tasting defeat since they were eliminated from Euro 2016. Portugal and Spain have each won two, drawn three, and lost two of their last seven Iberian derbies. The last and only World Cup meeting came in 2010 as Spain beat Portugal 1-0 on their way to lifting the trophy. Bookmakers make Spain favourites to come out on top in this game.